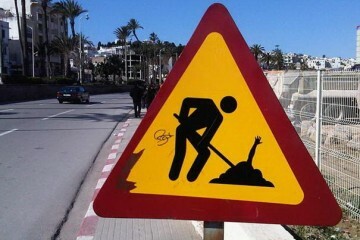 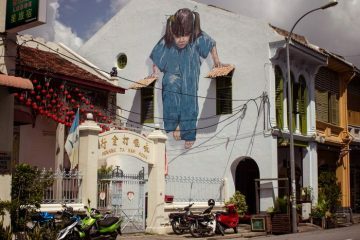 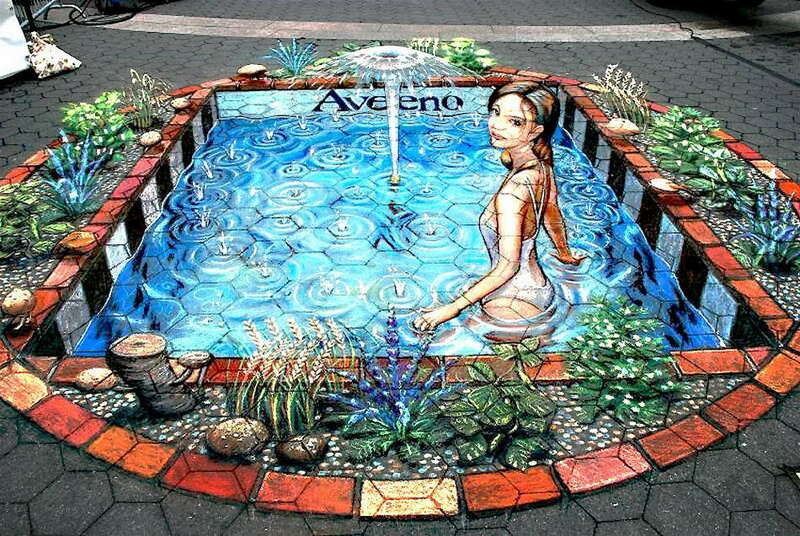 If there were drawings like these in every street, people would start using sidewalks more than their cars and buses. 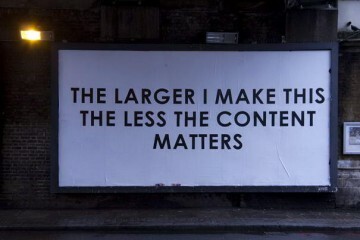 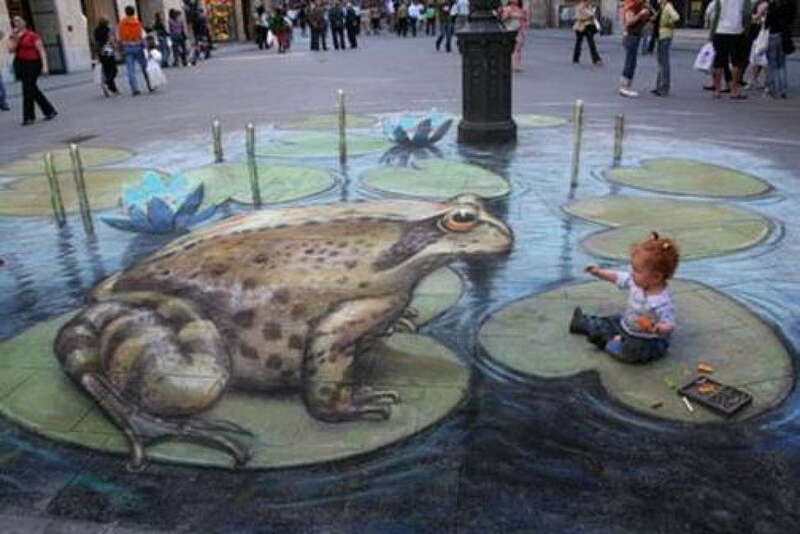 Walking is healthier by the way and it would be better for environment. 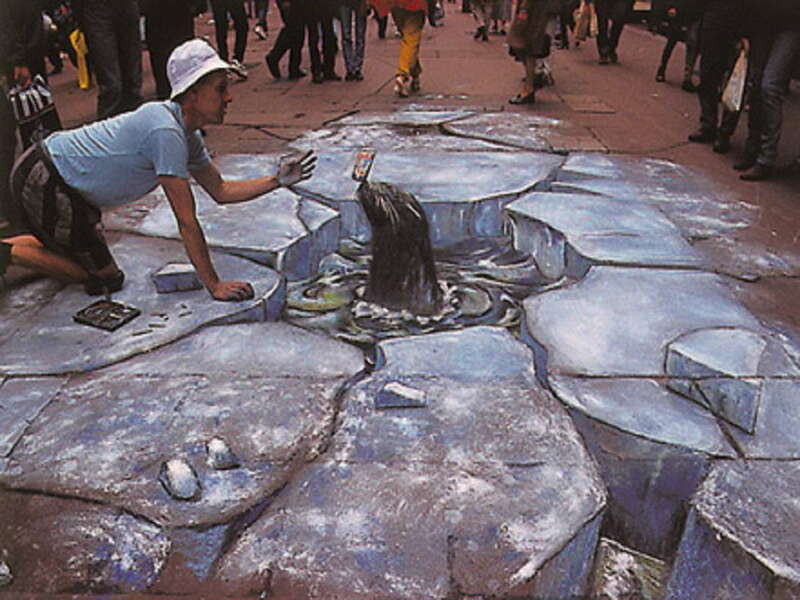 They are amazing because they really look real and they are completely flat with 3D feeling. 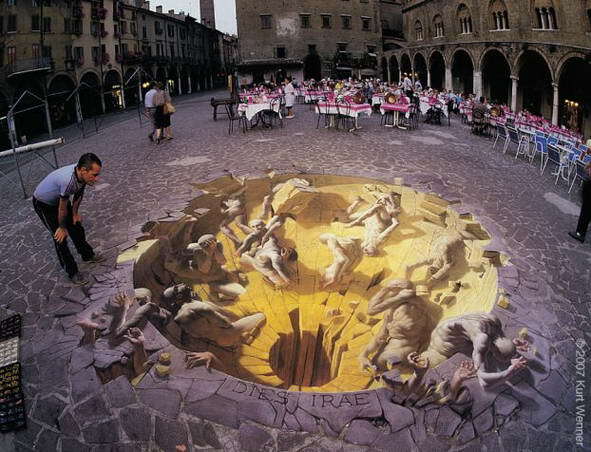 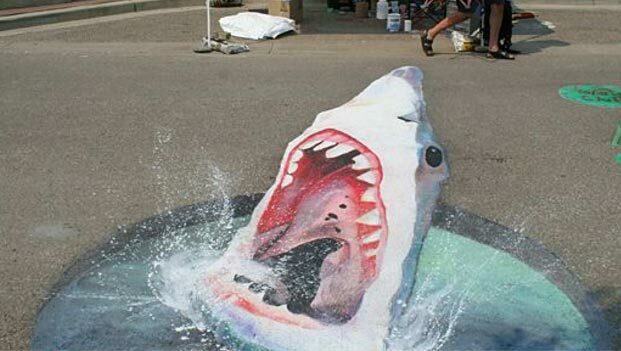 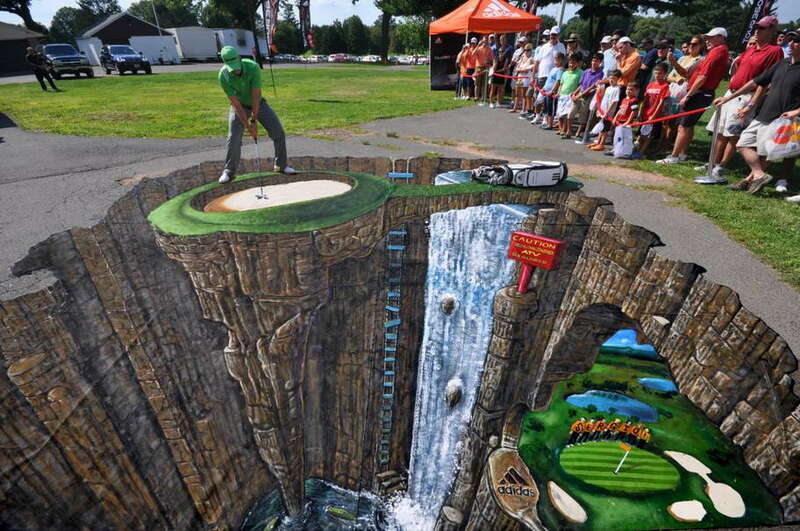 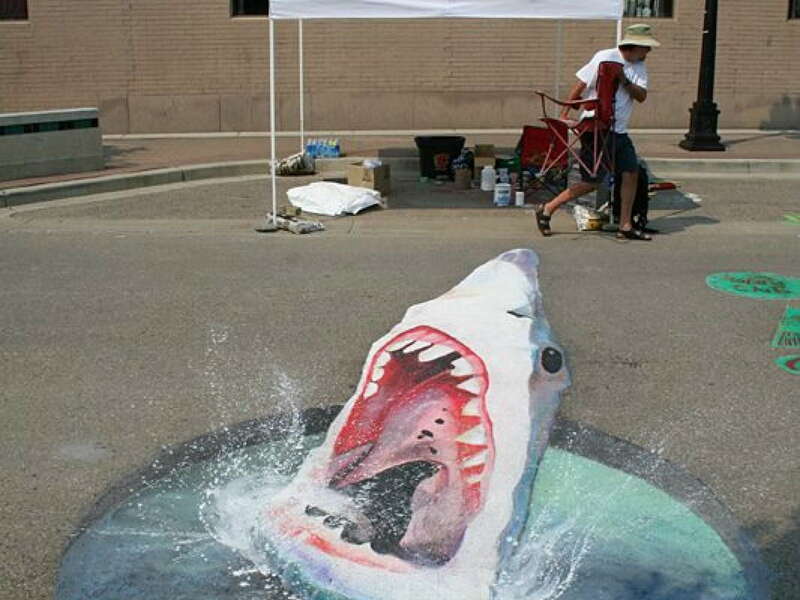 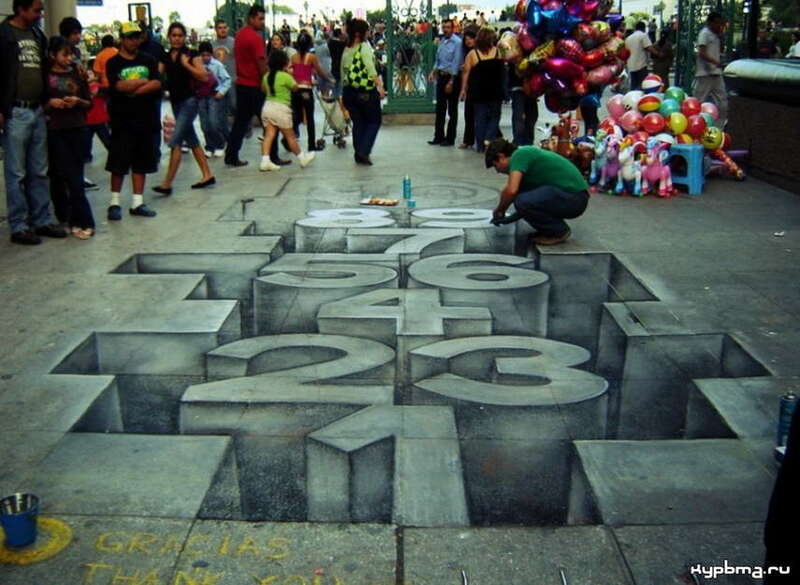 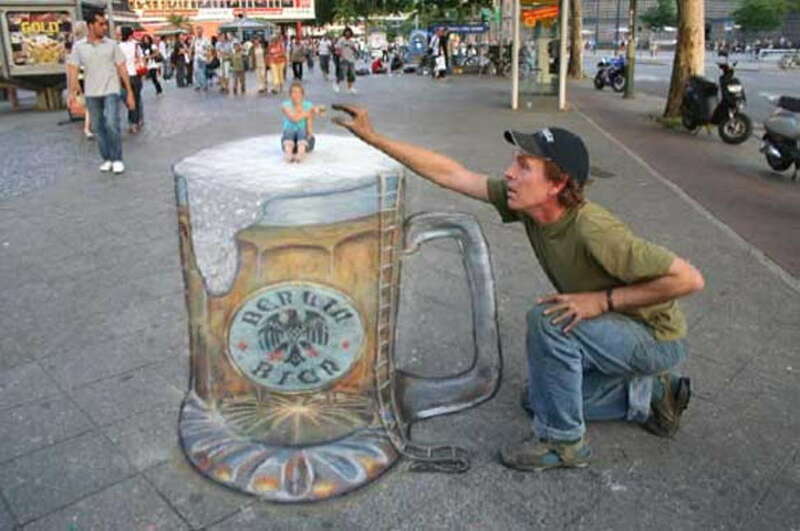 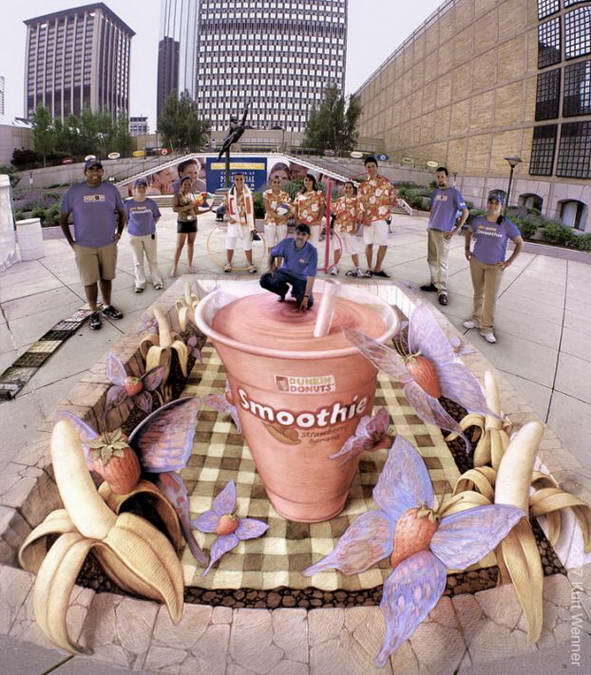 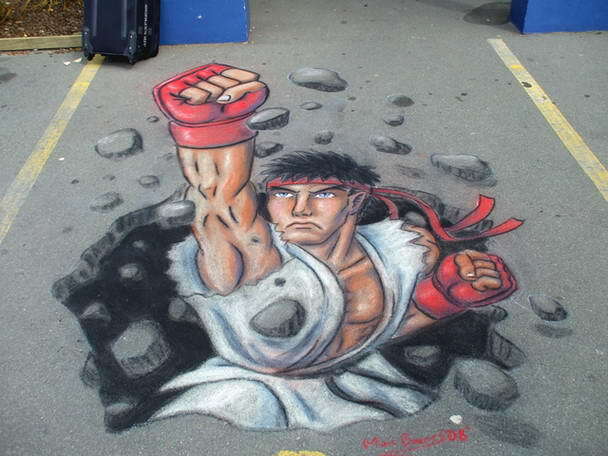 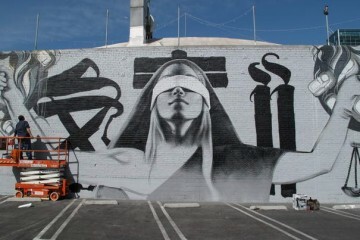 Check out 10 Most Creative 3D Sidewalk Art photos below.